Roald Dahl’s seminal tale of the friendship between a young girl and a mysterious giant who introduces her to the wonders and perils of Giant Country. The talents of two of the world’s greatest storytellers – Roald Dahl and Steven Spielberg – unite for the first time to bring Dahl’s beloved classic The BFG to life on screen. Directed by Spielberg, The BFG tells the imaginative story of a young girl and the Giant who introduces her to the wonders and perils of Giant Country. 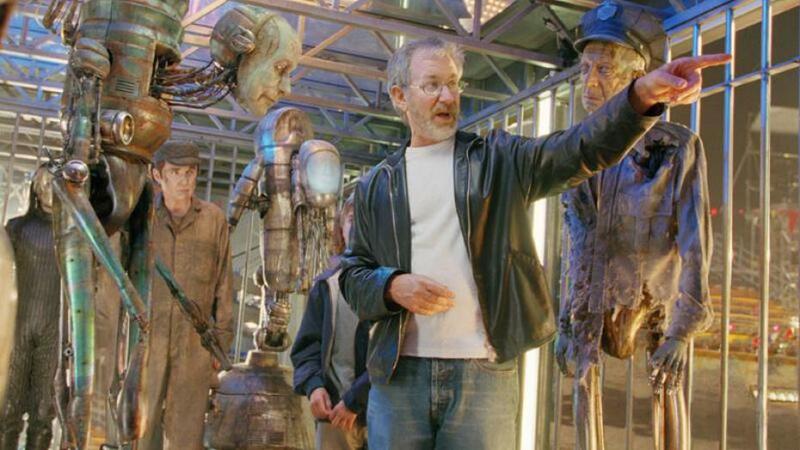 For more than 40 years, Steven Spielberg has been sharing his stories with audiences across the world, introducing an array of extraordinary characters into the culture and sweeping generations into worlds that are at once wondrous, frightening, charming and palpably real. 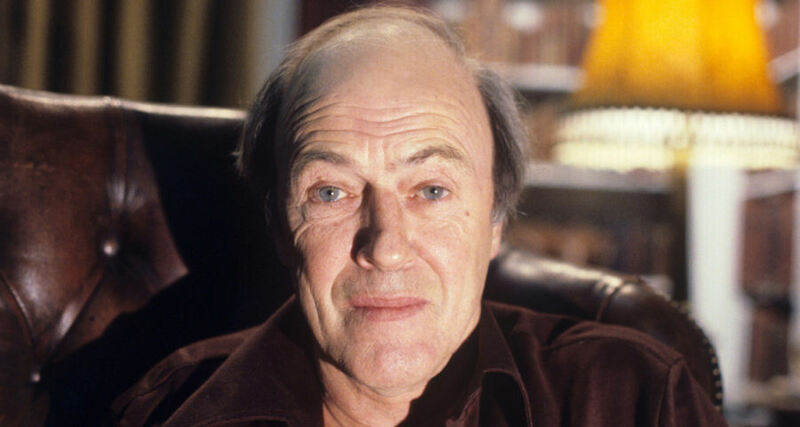 Roald Dahl’s seminal tale of the friendship between a young girl and a mysterious giant seemed perfectly aligned with the filmmaker’s own body of work, and while it may have seemed destined that Sophie and the BFG would one day find their way into Spielberg’s care, it would be decades following the book’s publication before the journey would actually begin. The fact that Dahl chose a young girl as his protagonist in “The BFG” was something the director appreciated as well. Sophie is a strong girl who does not take no for an answer and is not intimidated by someone who is six-times bigger than her, and the character is similar to strong females who are at the center of many Walt Disney films. Roald Dahl and Walt Disney actually met in April of 1943 to discuss a number of projects, one of which was “The Gremlins,” one of Dahl’s first stories. The film was eventually shelved, but was later released as a book by Disney and Random House with all proceeds going to the Royal Air Force Benevolent Fund. The book did go on however, to serve as inspiration for the 1984 film “Gremlins,” which, coincidentally, was produced by Spielberg. 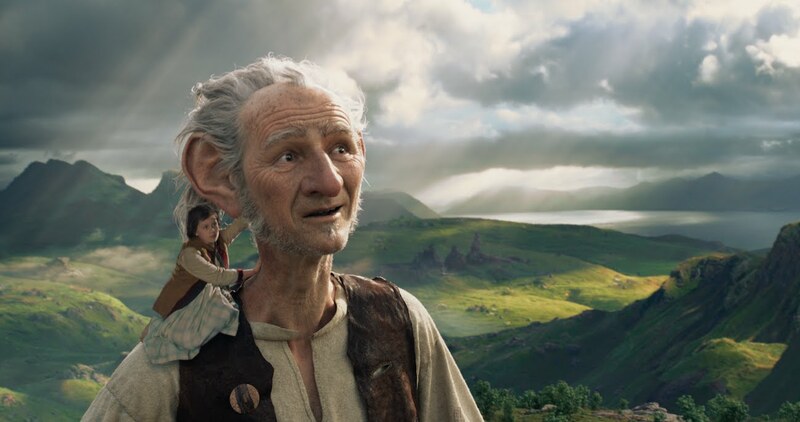 The filmmakers were all in agreement that “The BFG” felt like a hybrid between a classic Disney film and a movie from Amblin Entertainment (the production company Spielberg, Kennedy and Marshall founded in 1981), so they were thrilled when the studio green lit the film in the spring of 2015, making “The BFG” the first Walt Disney film to be directed by Steven Spielberg. Dahl’s “The BFG” was first published in 1982, the same year Spielberg’s own story about an unusual and transformative friendship, “E.T. The Extra-Terrestrial,” captured the hearts and imaginations of children and adults alike. The British author is one of the world’s most creative, mischievous and successful storytellers, someone who understands the inner lives of children and has a knack for creating characters that kids could relate to and storylines which kept them involved. His ability to combine the fantastical with the frightening and place children as the heroes of his innovative stories, and adults as the villains, is unrivaled in the literary world. While Dahl’s stories recognize that life can be difficult and sometimes scary, that there is good with the bad, he never patronizes his readers. 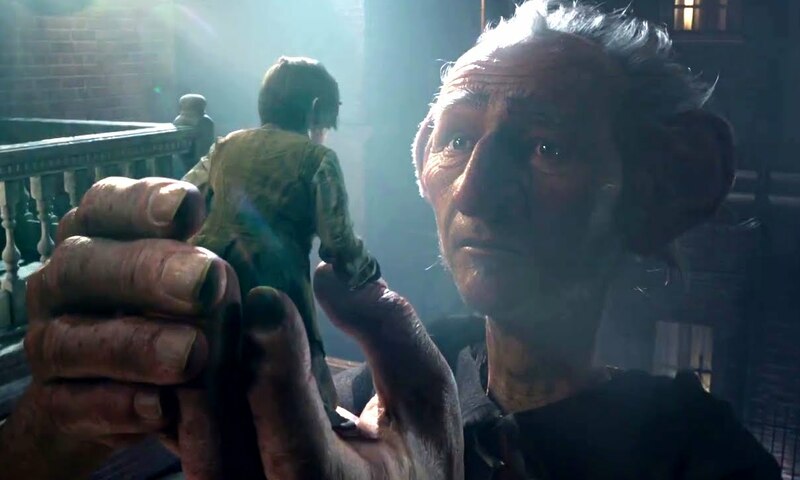 “The BFG” is the story of the two lonely souls who, in finding one another, create their own home in the world, which is a consistent thread in Spielberg’s rich body of work. “Steven has always gravitated towards stories about families, which is one of the reasons his films have resonated with so many people,” says executive producer Kathleen Kennedy (“Star Wars: The Force Awakens,” the “Indiana Jones” films). Kennedy and Marshall were familiar with many of Dahl’s other books like “Charlie and the Chocolate Factory,” “James and the Giant Peach” and “Matilda” which have sold over 200 million copies worldwide, but neither had read “The BFG.” It wasn’t until a chance encounter on the set of “Milk Money” in 1993 that Kennedy read it for herself and realized that Spielberg, their longtime friend, colleague and collaborator, was just the person to appreciate the scope, playfulness and sheer invention of Dahl’s book. Spielberg has been a fan of Dahl’s for years, and in fact had read the book to his own children when they were younger. “It’s a story about friendship, it’s a story about loyalty and protecting your friends and it’s a story that shows that even a little girl can help a big giant solve his biggest problems,” he says. “The BFG” is enormously popular around the world, and to date has been published in 41 languages. It was also Dahl’s own favorite of all his stories. While the author passed away in 1990 at the age of 74, the producers forged a relationship with his widow and had many conversations about how important the book was to Dahl and whether or not a movie was even realistic. “We talked a lot about whether it would be better as animation or live action, because at the time, none of the technology that we were talking about using even existed,” explains Kennedy. “Melissa took Dahl’s book and did the most extraordinary but faithful translation, with a magic only Melissa possesses,” says Spielberg. When we read a book by Roald Dahl, it speaks to us profoundly as adults and touches the child in all of us. And with Steven Spielberg at the helm of “The BFG,” the film will undoubtedly capture the minds of children and adults alike, just as Dahl’s stories have done for decades.